Finally! I had thought this to a Scythes book, but imagine my interest when it was an Scythes of the Emperor audio drama. 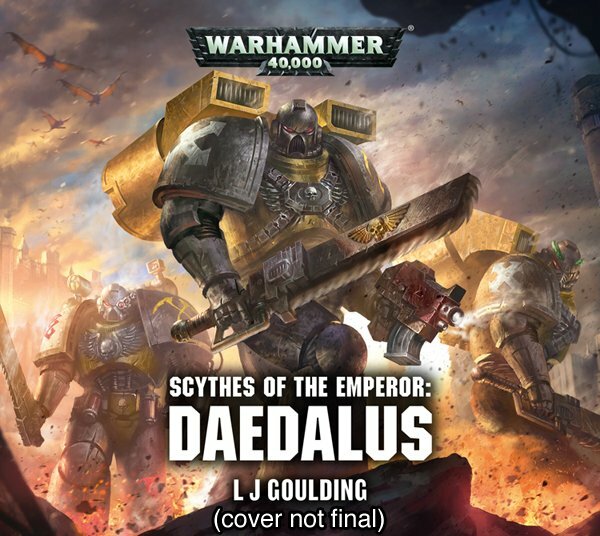 You can check it out here at the Black Library and listen in on a new adventure of the Scythes. EDIT: You can read a review on Track of Words here! Interestingly I’ve just begun modelling my own sothan Apothecary!